The save the world game mode came out first and the plan was for it to eventuakle become a free to play game. All the attention has now shifted to the battle Royale game mode and they have forgotten about the save the world mode. 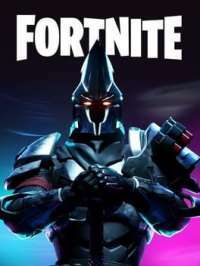 Has there been any indicstion from epic on whether they will be making the save the world game mode free to play and what the timeline for it is.